The Elements Way™, Simply the Best Massage, Guaranteed. The Elements Massage™ therapists in South Jordan listen to your needs and utilize the proper techniques to deliver a truly therapeutic experience. And that’s not all: every session comes with a satisfaction guarantee. 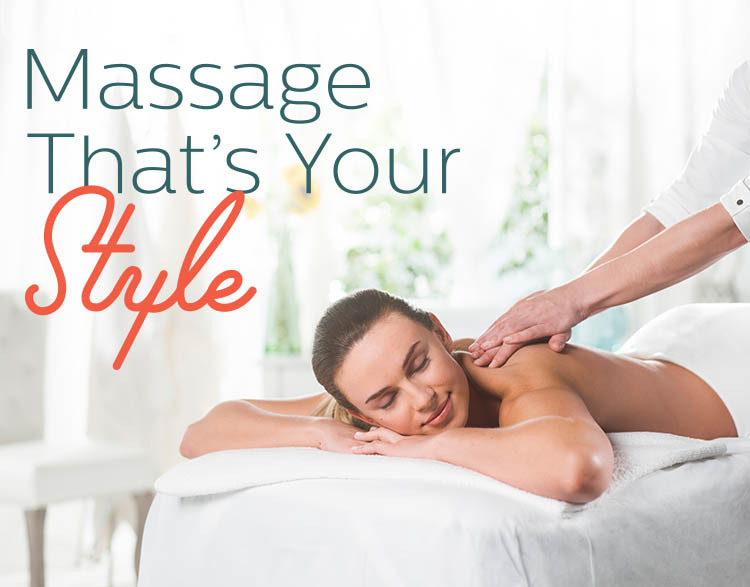 If you’re dissatisfied with your massage in any way, just let us know, and we’ll schedule another session for you, free of charge. You won’t get a guarantee like that from anyone else in the industry. Why do we do it? Because at Elements South Jordan, we only do massage. Our expert therapists deliver a massage that is tailored to your individual needs, every time.